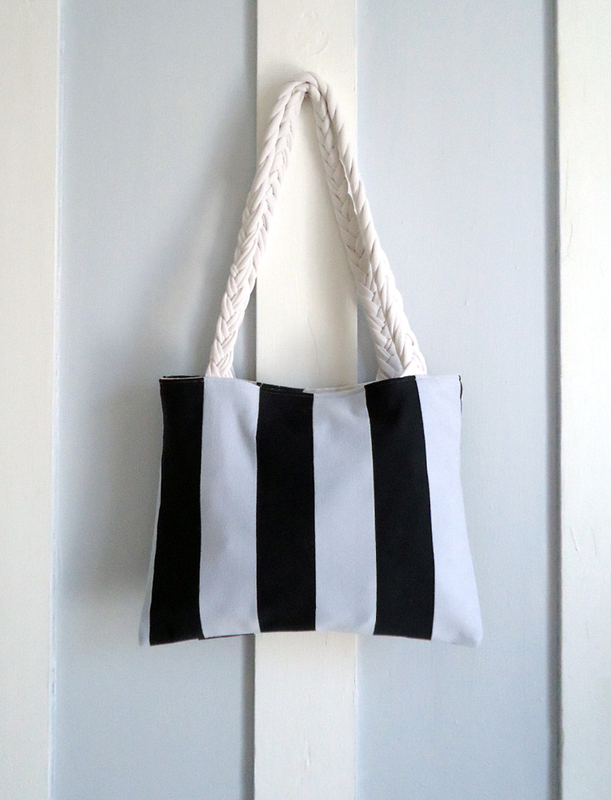 Learn how to recycled boring old t shirts that you never wear anymore into a funky new bag you won't be able to put down! Find three t-shirts that you never wear anymore and don't mind cutting up. I find that the less-stretchy, not-too-slinky variety work best. Wash and iron them. One t-shirt will be the bag outer, the second t-shirt will be the lining and the third will be for the handles. Decide which t-shirt you're going to use for what and then put aside the 'handles' t-shirt for the time being. Now you need to cut four rectangles of fabric, 2 outer and 2 lining, according to the size you want your bag to be (I try to make the rectangle as big as the t-shirts will allow me, making use of as much fabric as possible and minimising waste. 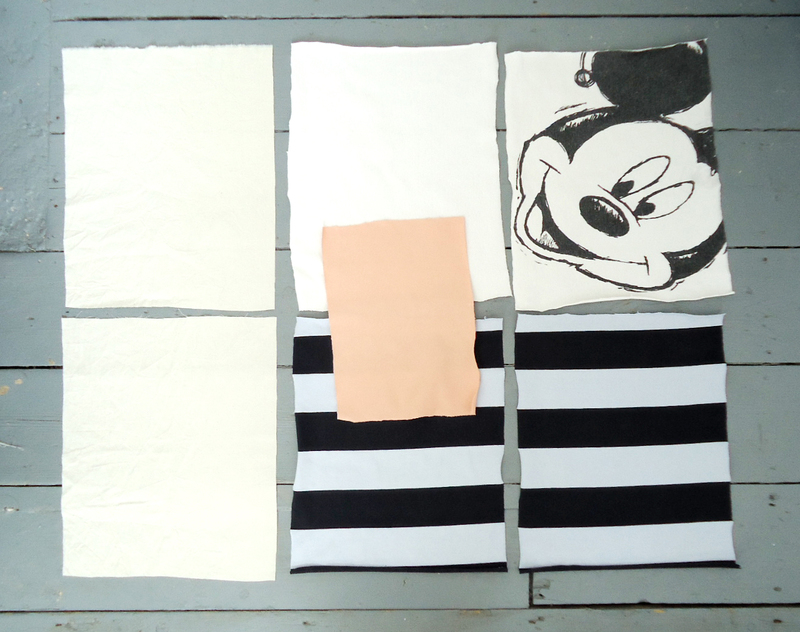 For this project, my t-shirts were on the smaller size and my rectangles ended up being 30cm x 38cm). Bear in mind that the finished bag will be slightly smaller than the rectangles you cut because of seam allowances when sewing. You will also need to cut 2 pieces of interfacing the same size as your other rectangles. 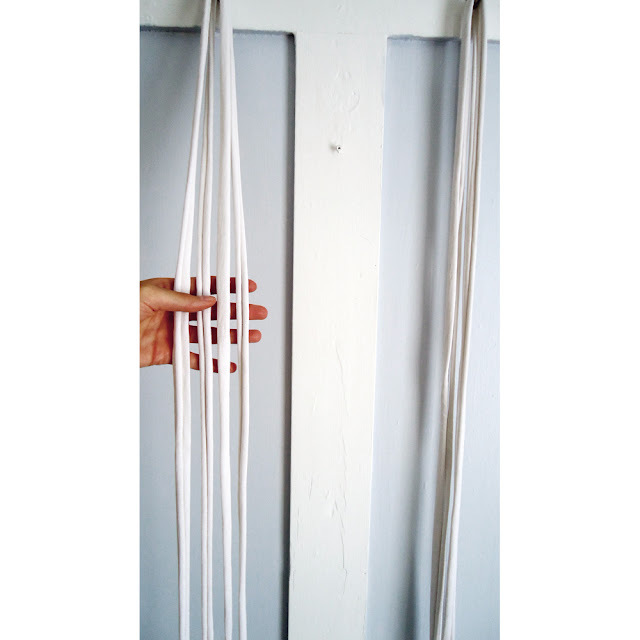 This is going to add shape, strength and structural integrity to your bag. 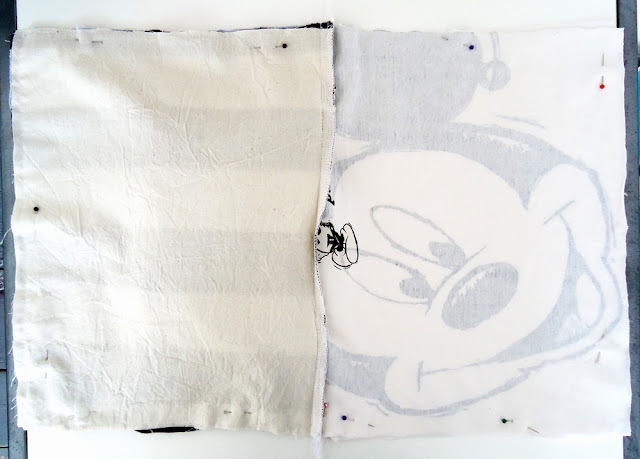 I used calico but you could use fusible interfacing, wadding or any reasonably heavy weight woven fabric to serve the same purpose. So you have all your pieces prepped, now it's time to make the handles. I did this by first making some recycled t-shirt yarn from the 3rd t-shirt. For maximum length and best results this t-shirt should be as large as possible and without side seams. Once you've made your yarn, fold the entire length of it in half and then in half again, and then in half once more giving you eight strands running parrallel to one another. Separate this bunch into two lots of four strands. Fishtail plait both 'lots' of four strands to give you two plaited handles. 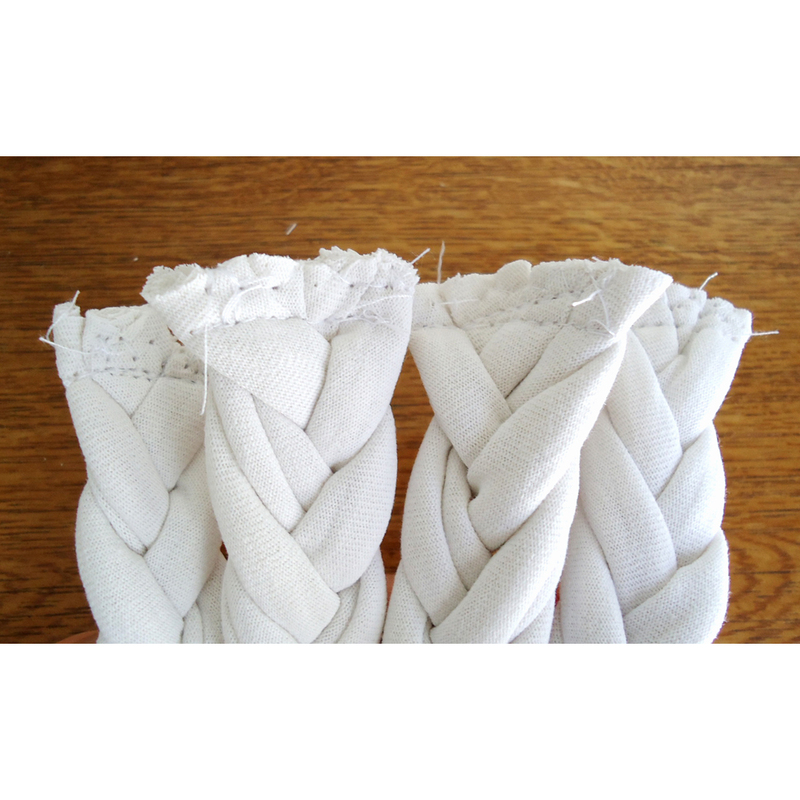 Make sure the plaits are even lengths and sew all the loose ends to keep everyhting in place. Put aside for now. Step 3. Assemble and Sew! 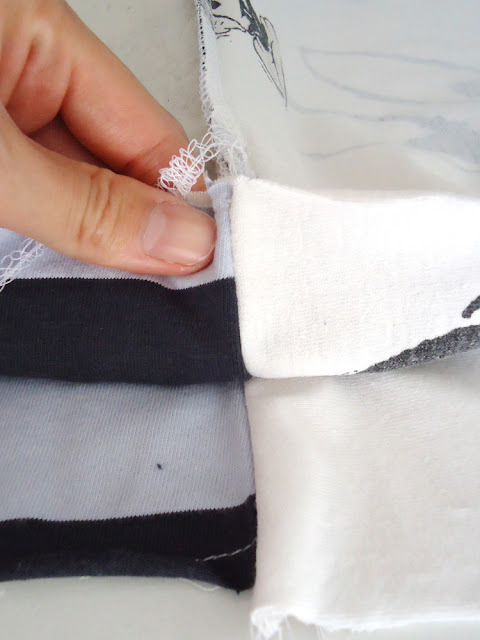 Secure the raw edges to prevent fraying by using your overlocker (serger) or your sewing machine's zig zag stitch setting. 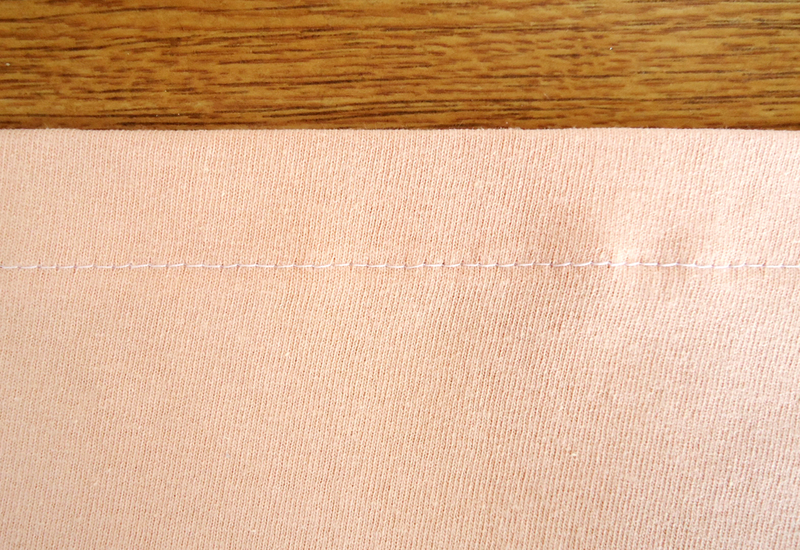 Fold a 1cm hem on both sides and bottom but make the top edge hem a little wider - about 2cm. Iron flat. Sew a straight stitch across top edge only. 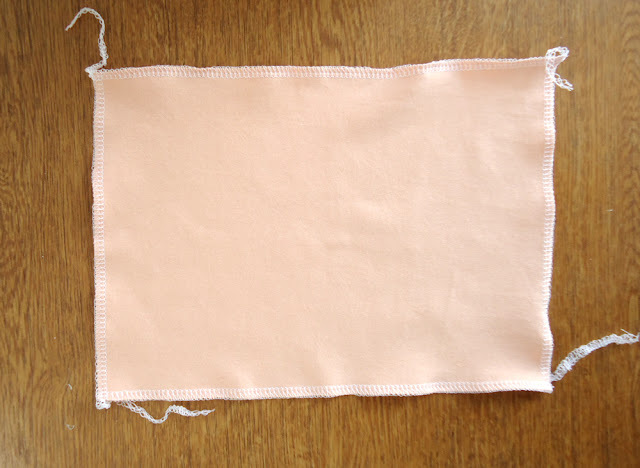 Place pocket with hemmed edges facing inward onto the right side of one bag outer piece, making sure it's centred. Sew in place. 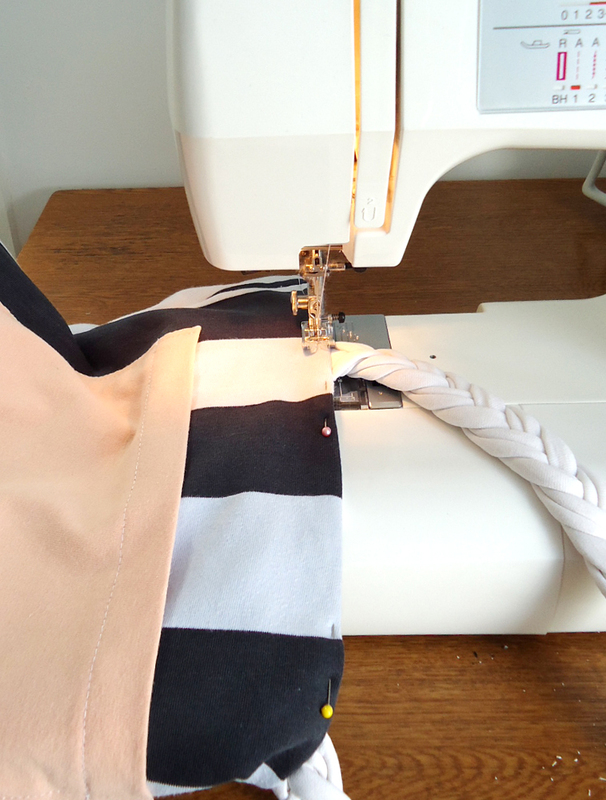 Pin the calico interfacing pieces to the wrong side of the bag outer pieces and sew using a narrow 3/8" seam allowance (use the side of your presser foot as a guide). 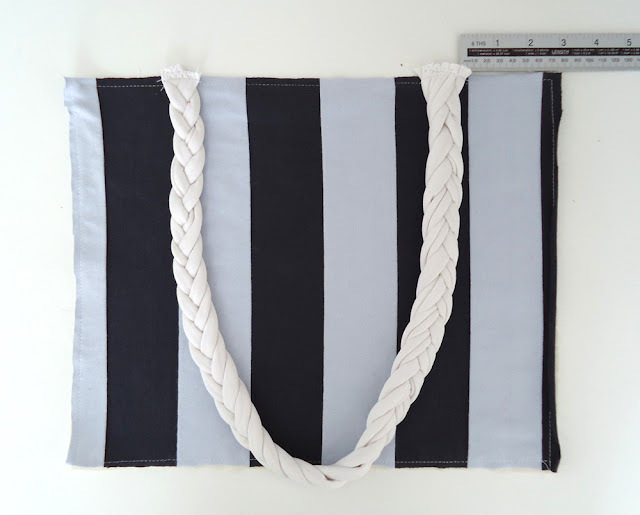 Lay one piece of outer on a surface, good side up and position one strap in a 'U' shape where you want it, ensuring the two ends are placed equal distances from edges. Then place one piece of lining good side down, sanwiching the strap between the good sides of the outer and lining (this is sometimes referred to as 'right sides together'). 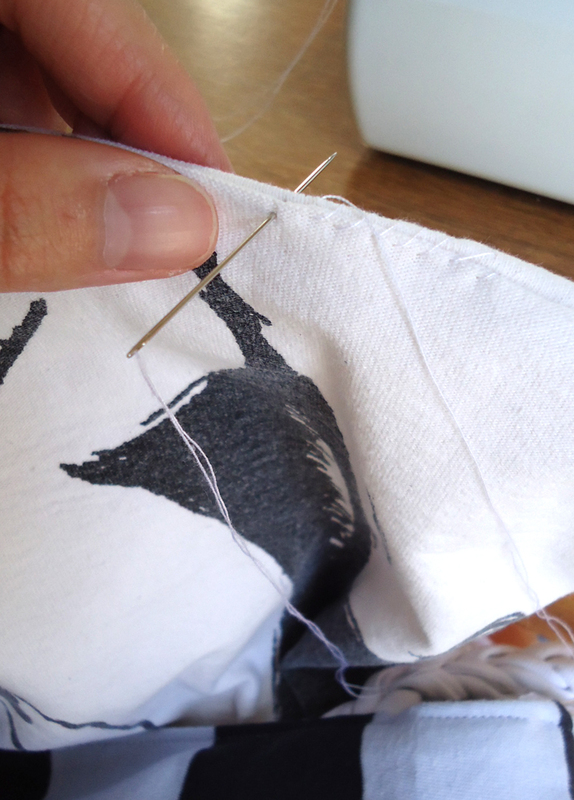 Pin along this upper edge and sew a straight stitch, taking care at the bulky handle bits - you may have to manually turn the handwheel or at least go very slowly, this is definite needle-breaking territory! 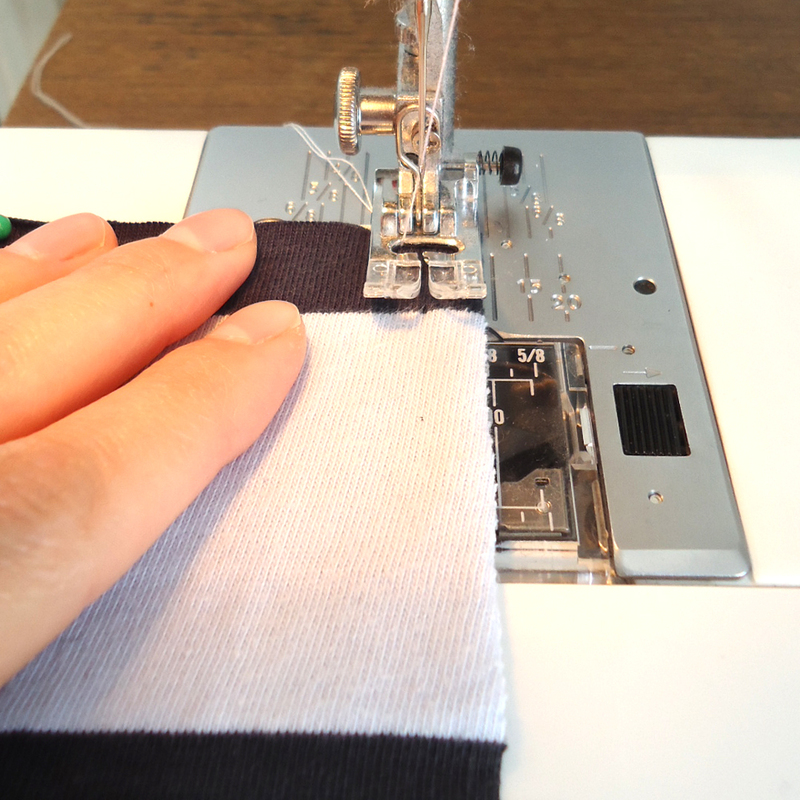 Overlock or zig zag stitch raw edges. Repeat this whole process on the other bag side. Open bag sides out and iron seams flat. 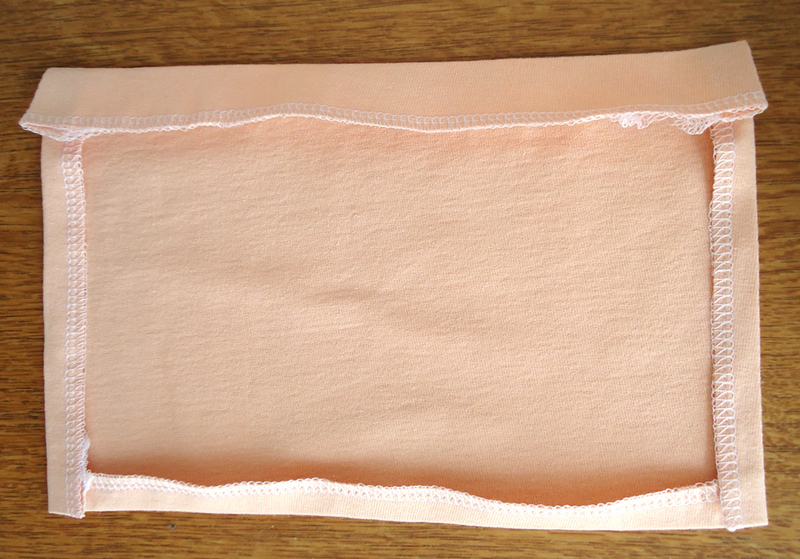 Sandwich bag front and back together and pin, making sure are seams aligned. 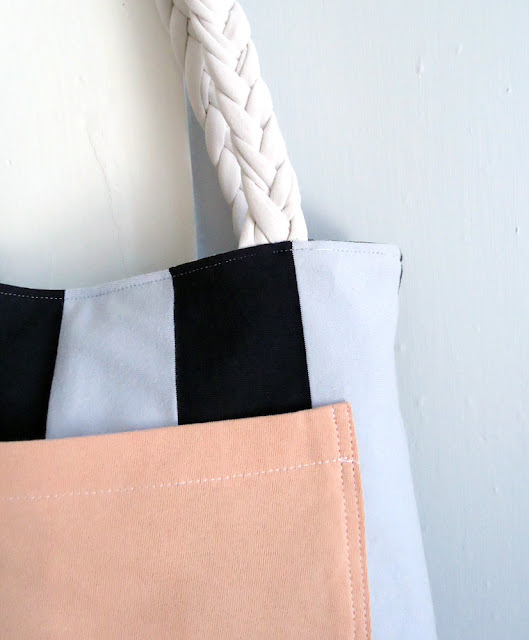 Leave an opening at the bottom end of the lining to turn your bag right side out. 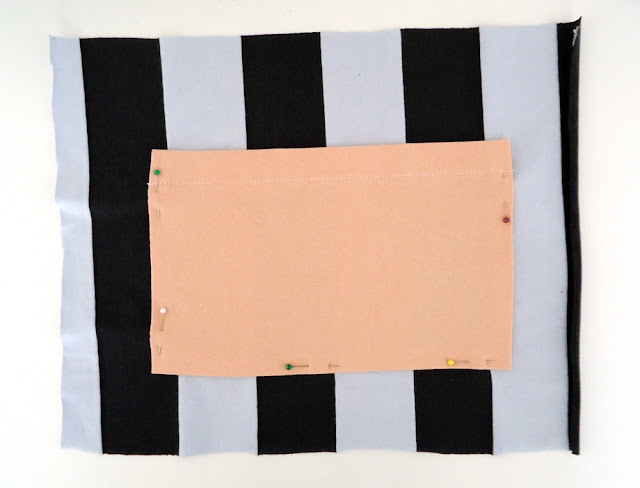 Straight stitch around and then, again, either overlock or zig zag stitch raw edges. 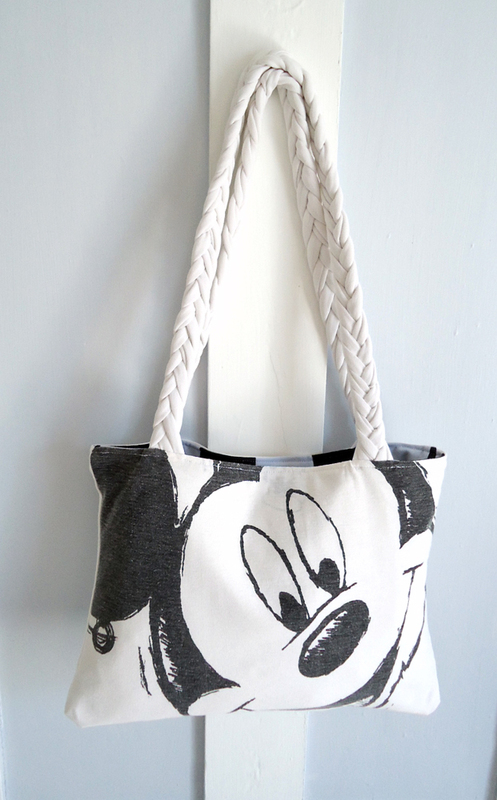 Turn your bag right side out and gasp in amazement. 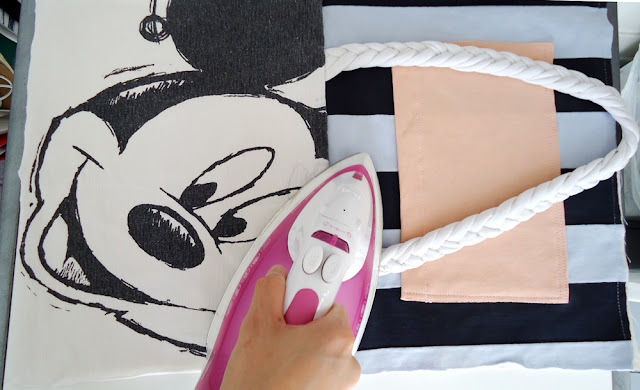 Iron seams to make sure everything looks really crisp and neat. 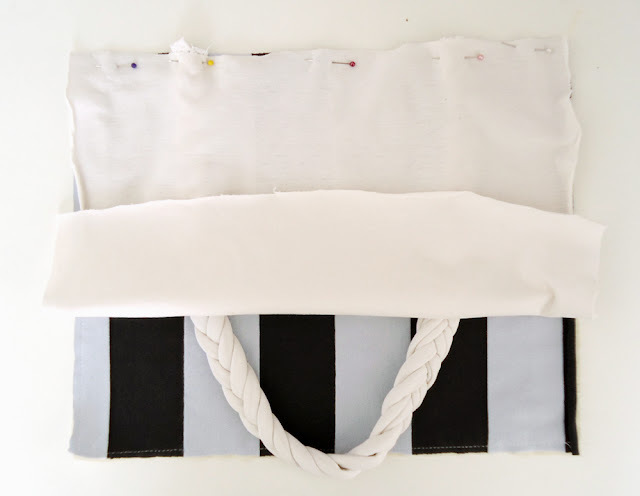 Sew a straight stitch around top edge of bag. 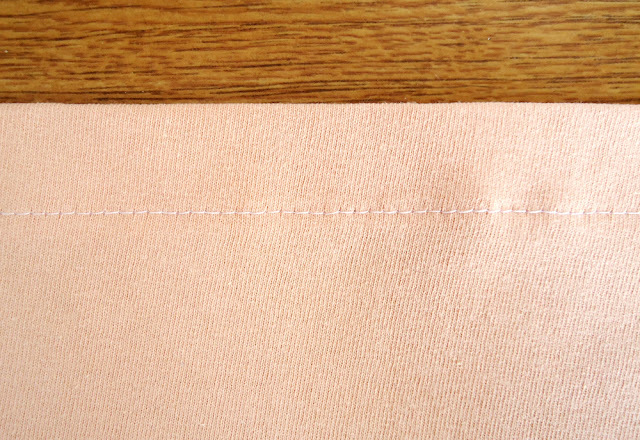 Hand sew the opening in the lining with a whip stitch. I love your stuff! I am very much an upcycled crafter myself. Thank you for sharing! 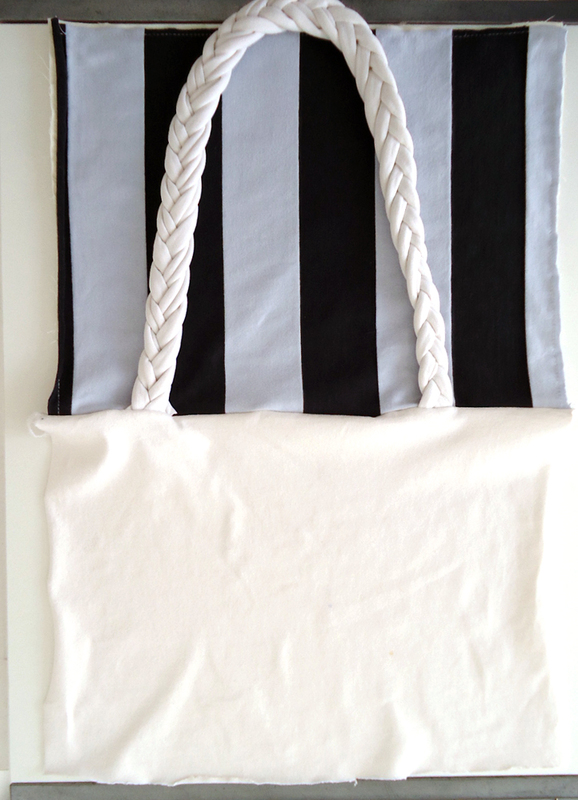 I've got a few shirts in mind for this, but the braiding of the handles is just not clicking for me. Once you separate into the two "lots" of four stips do you cut them apart so that they are truly separate? This is beyond cute! !Very clever. yes sorry, just re-read that bit about the straps and it is a little unclear. Take the whole length of yarn and fold in half and cut at the bend to make two long strands. 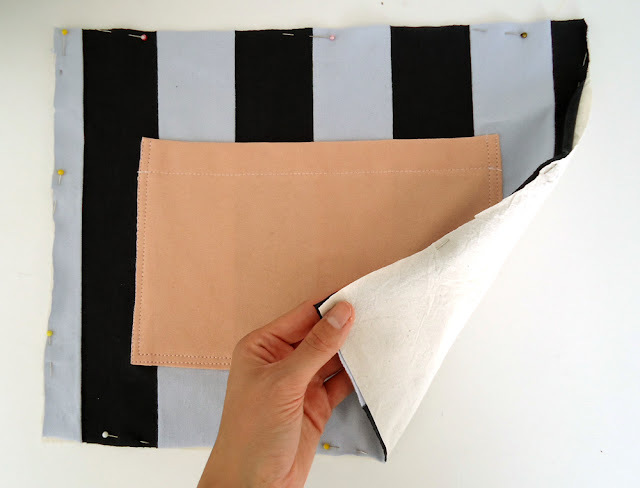 Fold these two strands into half again and cut at the bend giving you four separate strands. Divide these four into two lots of two. I then took one group of two and folded in half again, draping the bent bit over a door hook to anchor. With the four strands dangling down you can now commence braiding. Repeat for other strap. So cute...and thank you for the tutorial! Great job. I found your blog from Ucreate! So glad I did. 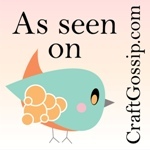 Awesome - I can definitely visualize it now! 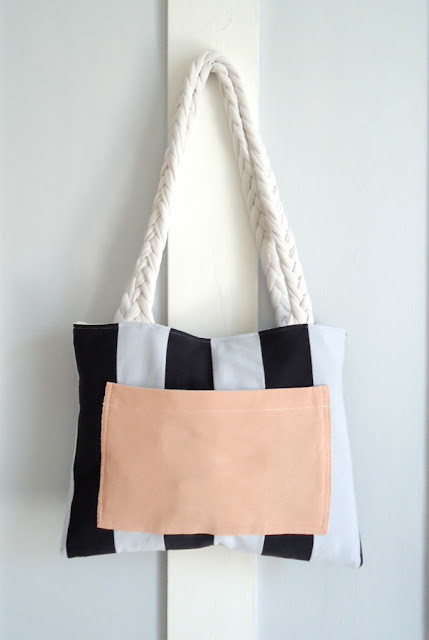 Good tutorial and funny bag, congrats! This is so great! I would love to feature this on Reduce, Reuse, Upcycle. Feel free to stop by and grab a featured button. Thanks! I don't seem to have any tees without the side seams to do braiding. How will this affect it? Is it still possible to do? wow, unbelievable, the bad is just made from tshirt!! what a great job. Just tried this -- turned out great! Thank you!! Clothes are considered as the most expressive element of one’s personality. The type of clothes you wear resembles and highlights your innersole, truly. This is why, it’s very important to carefully choose your attire. products for women & men. Love this article about shirt recycling, it is well written and useful. I will definitely try this at home. Cheers for more wonderful like this.